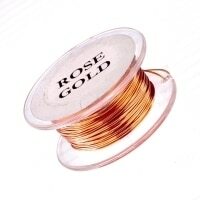 I use 30 gauge wire for lacing and assembling French Beaded flowers. 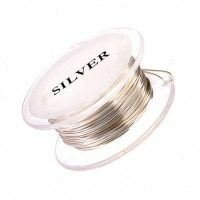 It has just the right flexibility and strength for the job. 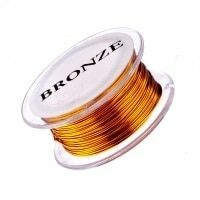 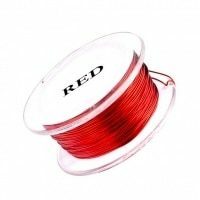 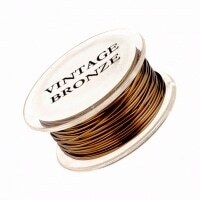 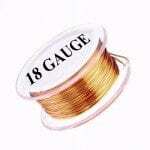 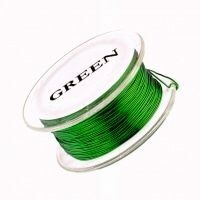 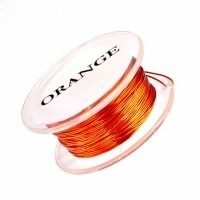 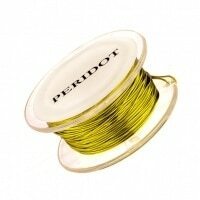 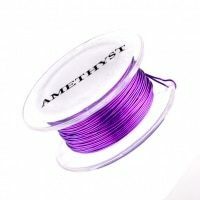 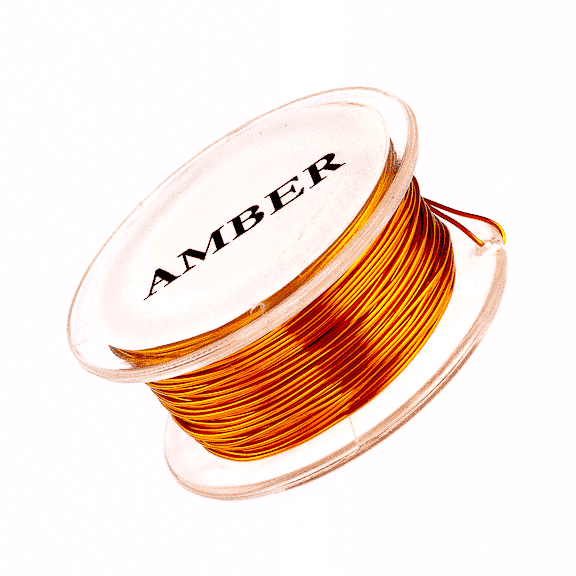 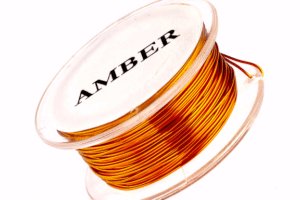 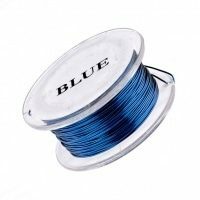 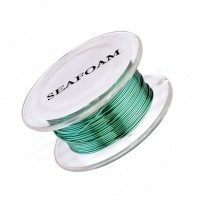 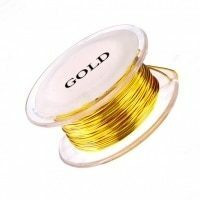 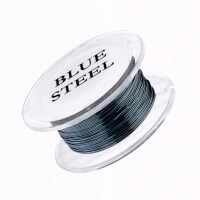 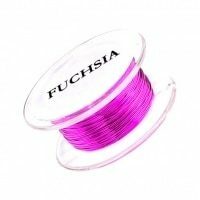 Perfect thin wire for beading! Great strength for it’s gauge and the colors do not tarnish.